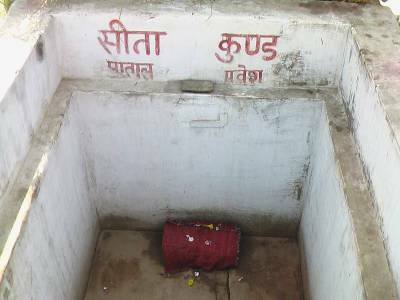 The Sita Kund is a Pilgrimage spot which is located in the Sitamarhi district of Bihar. It has a series of hot springs which has holy waters and an obsolete temple. It is the birthplace of Sita, consort of Lord Rama in Ramayana, and attracts visitors in huge numbers from all over the country as well as across the world. Sitamarhi is a historically important and mystically mesmerising town situated 140 km from the Patna railway station. 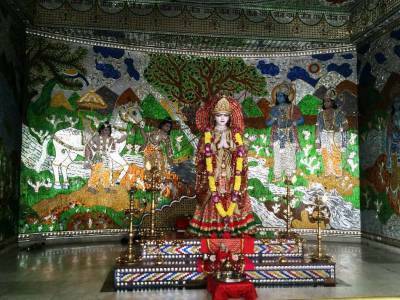 Punaura Dham Mandir is believed to be one of the holiest temples where Goddess Sita is worshipped. Legend has it that Sita was asked to prove her chastity and quench all the demeaning public hearsays after her rescue from Lanka. She readily agreed to perform the ordeal (Agni Pariksha) in which she had to walk through fire. She, however, came out unscarred after which she took a bath in the pool and imparted the heat she had assimilated from the fire into the water. From then on it became an intriguing pilgrimage site which is considered sacred by visitors. There is a cold pool which is positioned north of the Sita Kund which is known as the Ram Kund, whereas there are three other pools to the west that are known as Lakshman Kund, Bharat Kund and Shatrughan Kund. The holy waters keep flowing persistently in Sitamarhi. 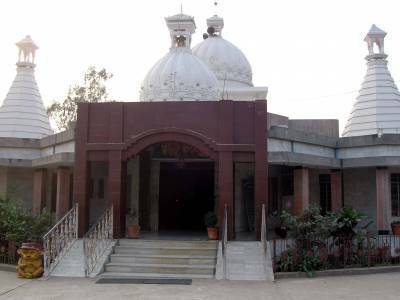 Most tourists visit this religious town of Sitamarhi on a full moon day in the month of Magh to witness the ultimate beauty of the place. 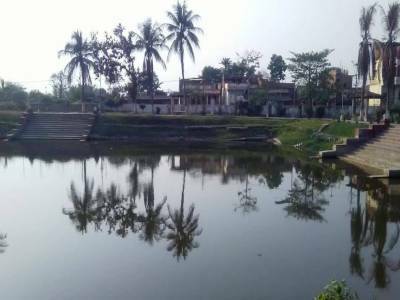 Sitamarhi is situated just along the border of Nepal and is frequented by natural catastrophes; floods occur repeatedly due to the ill management of the banks and a huge earthquake almost ravaged the area in 1934. This tourist attraction can be reached from Muzaffarpur, Madhubani or East Champaran. 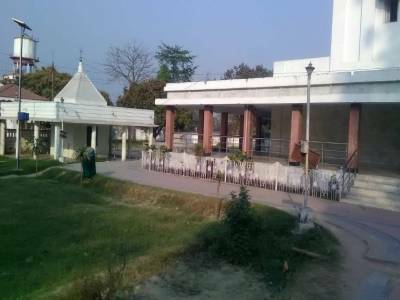 The Sita Kund temple can also be easily accessed from the nearby Patna railway station or airport. Get quick answers from travelers who visit to Sita Kund, Sitamarhi.